You may know them by their voices, so lets put a face to them. 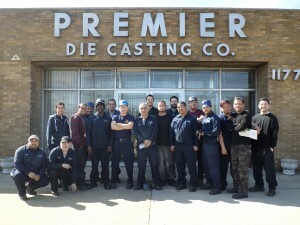 Meet Ana and Felicia, the heart and soul of the customer support line at Premier Die Casting Company. Our employees wouldn’t be this enthusiastic about coming to work if they didn’t love our client base.